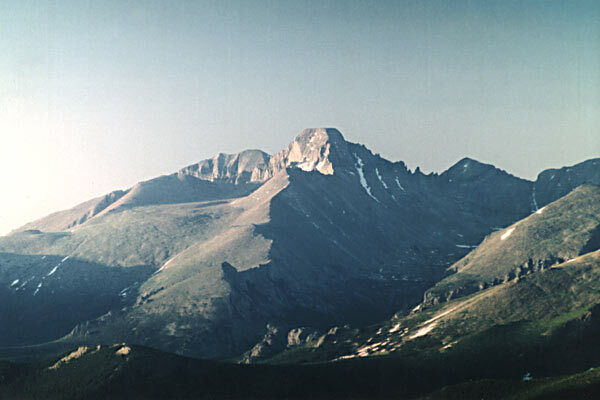 Fly to Denver and drive to Estes Park, CO. We will be staying at the RMNP Lodge in Estes Park with a perfect view of the crown jewel of Rocky Mountain National Park, 14255' Long's Peak. We'll spend this first day in the park on an acclimatization hike to get ready for the climb starting tomorrow. We'll also take the time to look around Estes Park and make any last minute equipment purchases. Start the day at daybreak at the Long's Peak Ranger Station. 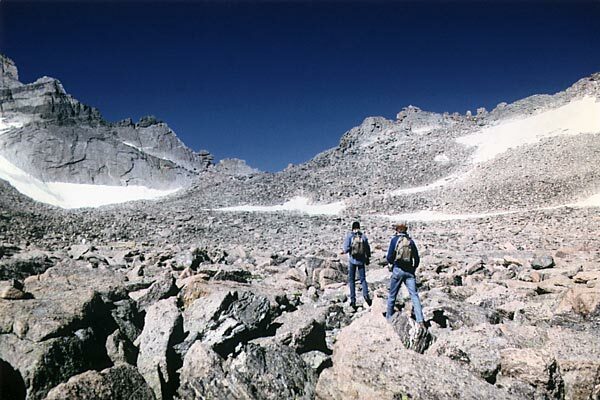 Today's hike will take us from 8000' to approximately 11,000' over 8 miles. 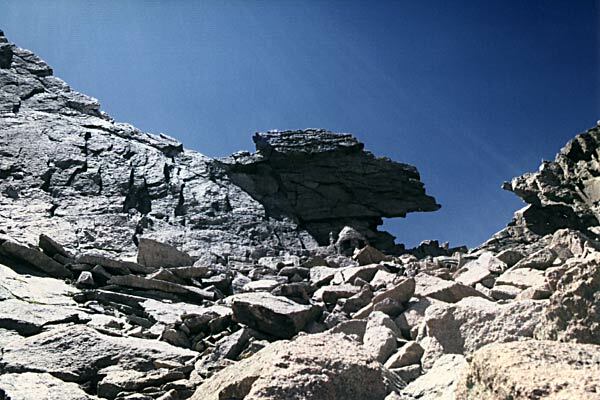 While many parties take one day to climb Long's Peak, we will take our time and stay at the Boulder Field campsites with a view of The Keyhole, our route's signature feature. This will set us up for an early start tomorrow. Today starts in the dark at about 3 AM to ensure we're on top with enough time to descend before the afternoon thundershower. In addition to making sure we have enough time, we'll also be lined up for some great pictures as the sun rises over the Continental Divide. Expect to be on the summit at sunrise with the opportunity to take in the view before we head back down. This is an extra day in case the weather is not cooperating on day's 3 and 4. If the weather has been our friend, we can spend the day checking out Boulder and maybe even visiting the Flatirons! Drive back to Denver and fly home.